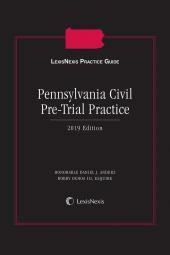 Whether you are a general practitioner or expert in the field, this practice-oriented guide will help you locate what you need, when you need it.  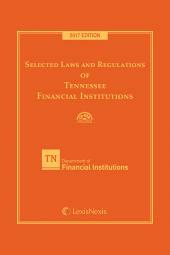 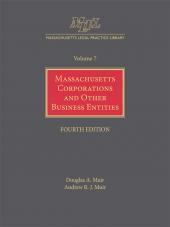 The Fourth Edition provides up-to-date information and resources on: pre-incorporation and planning, including how to choose the correct corporate entity; implications of corporate ownership; tax advantages of various corporate structures; practical aspects of corporate dissolution; liquidating corporate assets; procedures for establishing a non-profit; and more. 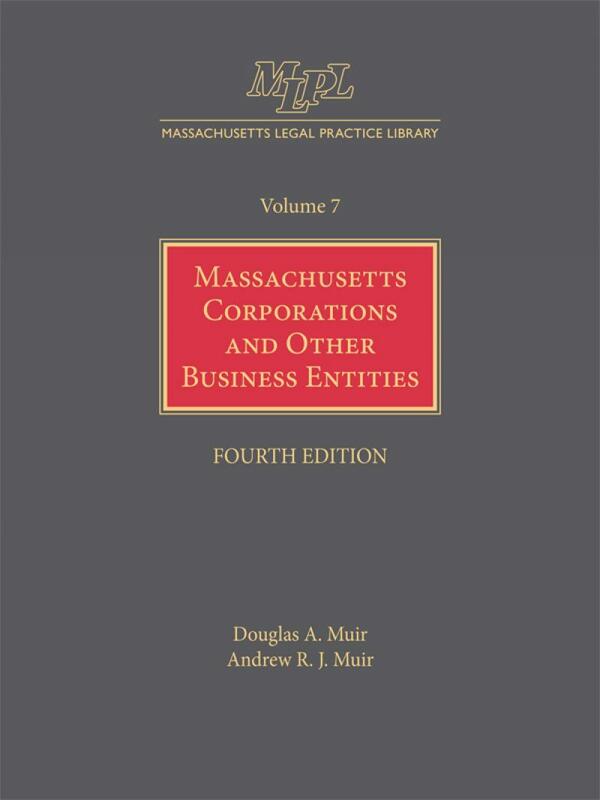 Volume 7 in the Massachusetts Legal Practice Library.